The Fresh Bread Shop is a mini bakery tucked away in Empress Road Market. We discovered this gem a long time ago before the horrendous MRT works outside robbed a lot of the business in this area. They sell mini soft buns with all sorts of fillings and toppings. Simple but oh-so-satisfying as an early morning breakfast /snack, accompanied with a hot mug of soya bean milk. Dad and Mum bought me a lot of buns after they had morning breakfast there. Alas, I just had breakfast at home but the tempting aromas of the buns which were just out of the oven were too good to resist! 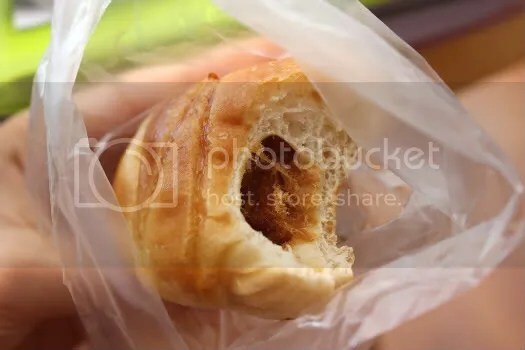 Our favourite was and is still the kaya bun. Kaya plays a huge role in every Singaporean’s childhood (I believe)- the combination of eggs, coconut milk and sugar is so good. It tasted even better than usual because the filling was hot! 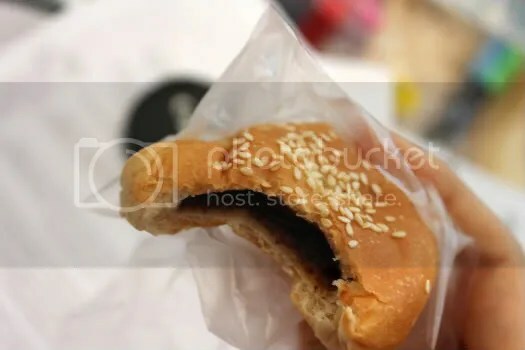 The pork floss bun, another bun that most of you can identify with (made popular by breadtalk) was a little more savoury and of course another very addictive one. 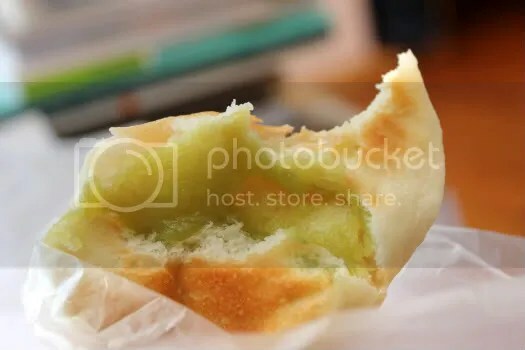 It’s a simple combination of soft chewy bread with a drizzle of butter on top to give a bit of a greasy surface and a lot of pork floss stuffed in the middle. Loved it. 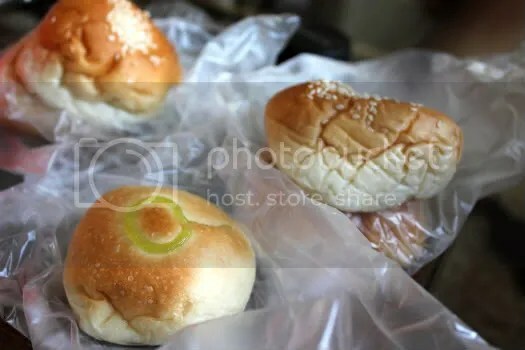 If you ever swing by Empress Road market, don’t forget to buy a few of these mini buns. Come early though because the best flavours are almost always sold out. Well actually, the important thing is that they are still open when you get there. So long as they are, you’ll be able to snag a few favourites just right off the oven rack after a short wait!